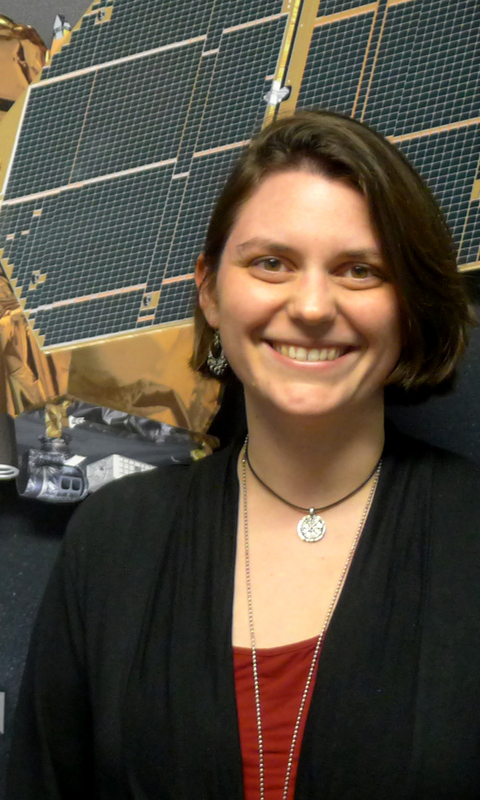 I am the Investigation Scientist for HiRISE, our highest resolution camera; that means that I am the representative at JPL for the HiRISE team. Our targeting specialists and Principal Investigator operate HiRISE out of the University of Arizona in Tucson. You can read more about them and see all of the fantastic images that HiRISE has taken here: http://hirise.lpl.arizona.edu/. Part of my job is to make sure that the spacecraft management at JPL has heard the HiRISE team's point of view as they make decisions (and to pass along the spacecraft management team's point of view back to the HiRISE team). I work to keep the lines of communication open between all these groups and to help keep camera operations running smoothly. Our standard imaging process takes about three weeks to go from identifying which targets are observable in a planning cycle, to acquiring the actual images, and doesn't usually require any special assistance from me. However, sometimes we get a request for an unusual observation by HiRISE. 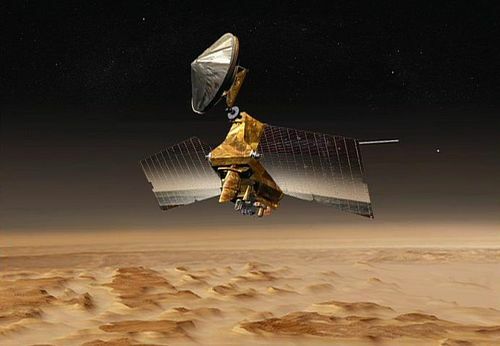 One such call came in long before the Mars Science Laboratory touched down on Mars. 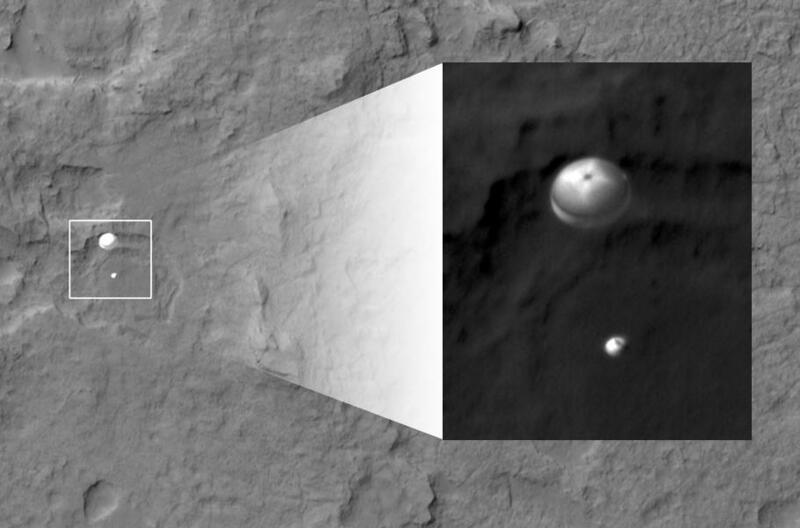 The Curiosity rover team asked us to take an image as the rover was coming in to land. That landing didn't happen until August 2012, but we first started looking at what was required to take this image back in January 2011.